Please note specials a generally available 1 week or until sold out. We are continuing with our haddock specials as they have done very well. The grilled shrimp w/ creamy avocado sauce is a must try. 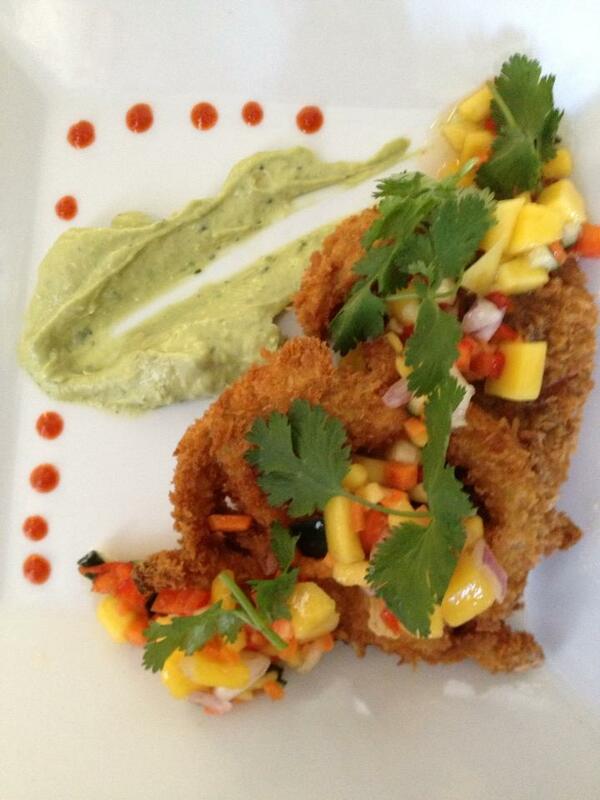 The coconut haddock w/ fresh mango salsa is also wonderful. Also available this week are some shakes and smoothies like lychee-strawberry & Thai Iced Tea shake.